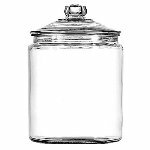 Customers will have a blast checking out the contents in this 1.5 Gallon Montana Glass Jars with a Black Metal Lid. 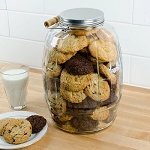 This clear candy jar will allow you and customers to see all the merchandise available or lets you know when its time to refill. Fill this versatile glass jar with candy to make a colorful display, make it practical when filled with condiments like coffee, flour or sugar. 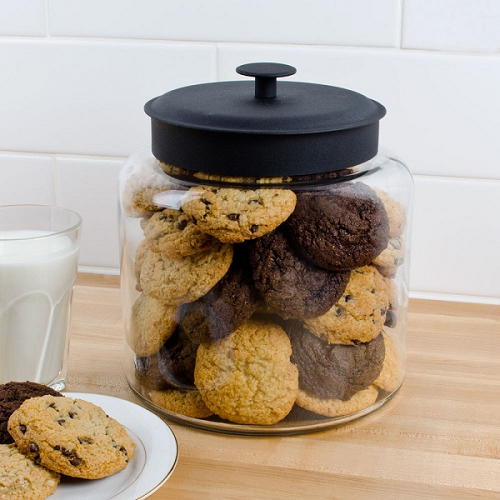 With the handy lid that is included, your products will stay fresh and delicious. 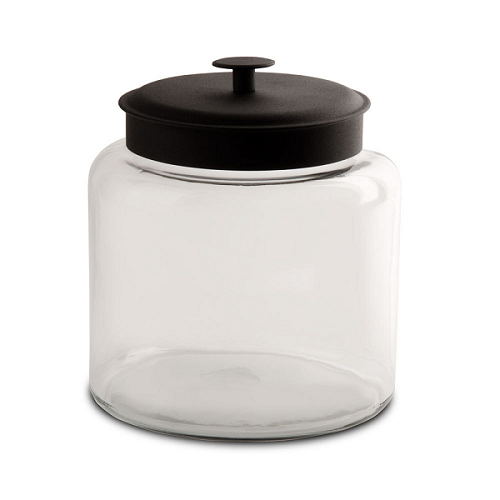 Glass candy containers can also be used for other small items that you want to display on your counter top. At your next special occasion, create a one of a kind candy buffet by using this clear storage container paired with various others for diversity and definition. 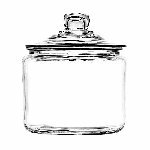 Order your black lidded glass jars today!